So, you haven’t made the jump into home ownership, and you’re still living in an apartment. Where as that would’ve been something to frown upon a few decades ago, now it’s the norm. More and more young people are choosing to rent rather than to buy. And, that’s not a bad thing! Nothing could be further from the truth. For one, simply painting a few walls can dramatically transform the style and functionality of a living space – believe us. But, even more than that, most often you can use a variety of tricks to really maximize the space that you have, especially if you’re in a small on. So, don’t despair over your small apartment, and don’t think that it’s merely a temporary sacrifice that you’re making until you get something better. With the right design techniques, you can transform even the smallest apartment into something even the richest person would be envious of. 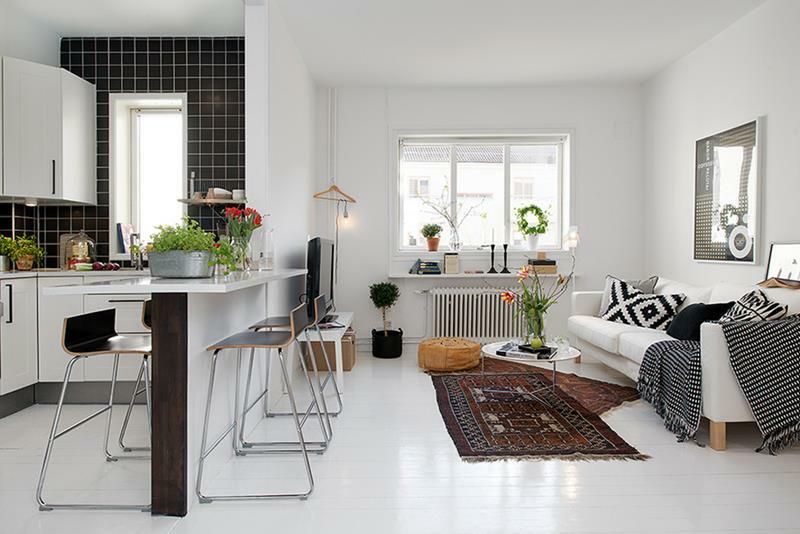 So, take a look at the awesome 20 small apartment designs that we’ve collected, and see if there’s something that appeals to you! 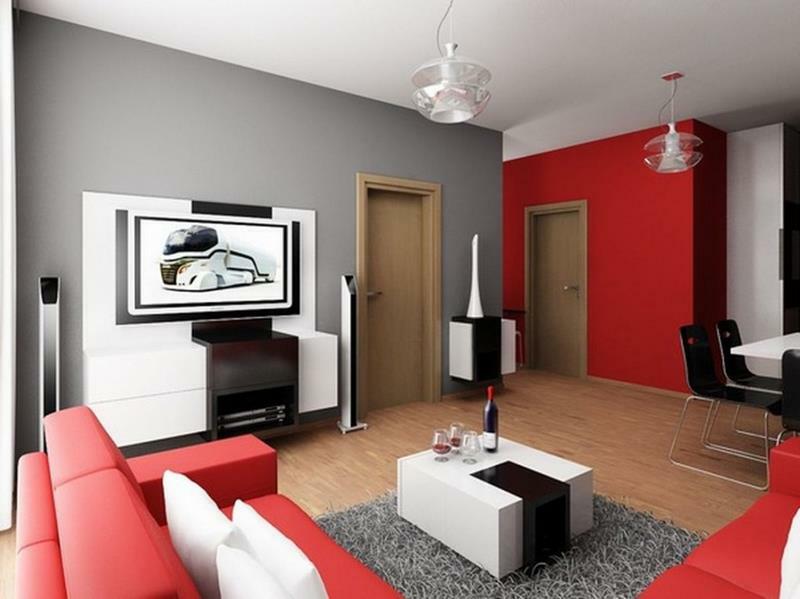 With limited space, you’ll generally want to use an interesting color scheme to break things up. When space is at a premium, you’ll want furniture – like the bed above – to pull double duty. In a small are, an l-shaped couch can provide adequate seating without taking up too much space. 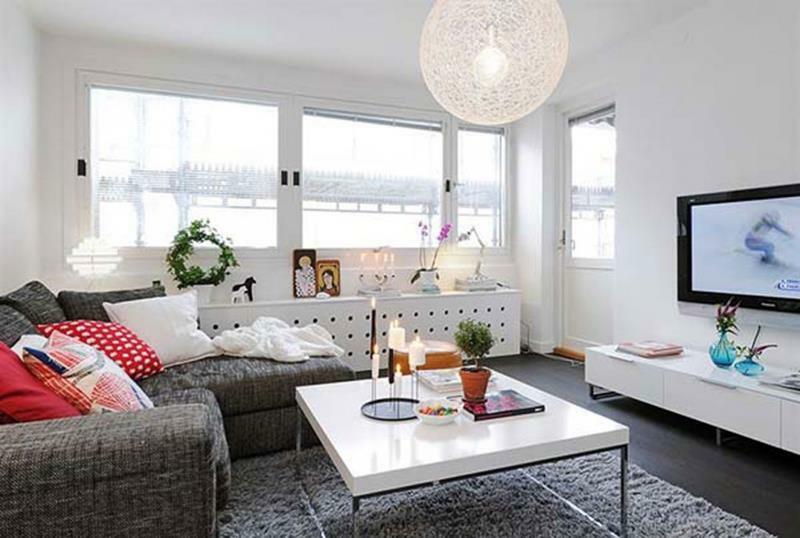 Generally, when you’re dealing with a small apartment, it’s best not too get too eclectic with your design choices.